Each year, recognition is given to the officials, athletes and coaches who represent the highest standards of service to their fellow athletes and the ideals of USA Powerlifting. These are the Honorary Awards. They are voted on at the National Governing Body Meeting which is held in conjunction with Men’s National Championships. These awards reflect the highest esteem of the governing delegates of USA Powerlifting. Nomination to these prestigious awards is an honor in itself. The recipients of the Honorary Awards exemplify the values of USA Powerlifting, our sport as a whole and the drug free ethic that is central to our organization. The Brother Bennett Award is the most prestigious of the honorary awards given by the members of USA Powerlifting. It is named for the founder of the drug free powerlifting movement in the U.S., and recognizes extraordinary service to the athletes of our organization and leadership in furthering the cause of drug free sport. 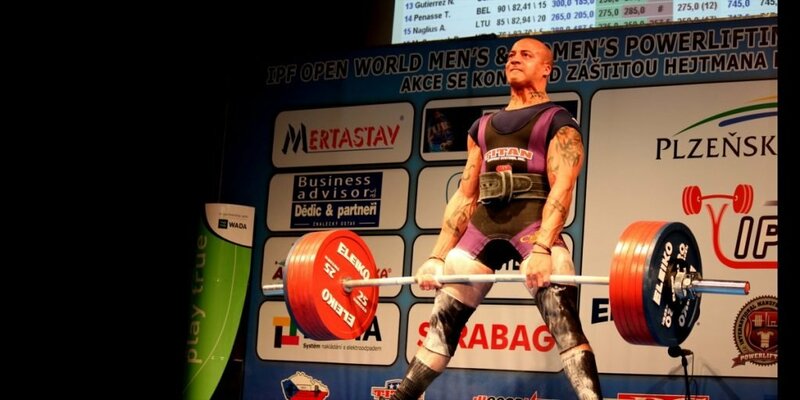 The recipients of the Brother Bennett Award reflect the highest ideals of our sport, and many of the recipients were both mentored by Brother Bennett and share his vision of a lifting platform free from the effects of strength inducing substances. The USA Powerlifting Athlete of the Year Award is given to the athlete with the most successful year, representing USA Powerlifting in National and International competitions. The USA Powerlifting Coach of the Year Award is given to the individual who is active in the training and coaching of drug free athletes at every level of competition, from local to international. They reflect selfless dedication to helping athletes realize their goals, whether they be improved health, greater strength, or increasing success in powerlifting competition. Recipients of the Coach of the Year Award give of themselves unselfishly, often at great personal expense and in lieu of success as athletes themselves. The individual selected as the Coach of the Year is recognized by their peers and fellow athletes for helping others reach their athletic dreams. The job of referee is often a thankless one, and one which does not bring with it the recognition of the athletes, coaches, or spectators. The Referee of the Year Award is given to the individual who has performed exemplary duties as referee, both in terms of time commitment and level of activity. The Referee of the Year is an official who frequently travels at their own expense to assure that it is possible to hold competitions, and to make certain that those athletes who are capable of record setting performances get the opportunity to do so. This honorary award was chartered several years ago to acknowledge and to thank those who have worked often from dawn to dusk, and beyond to assure that competitions may proceed and that a uniform standard of lifting performance is assured.